Driving to Yellowstone is a journey in itself. 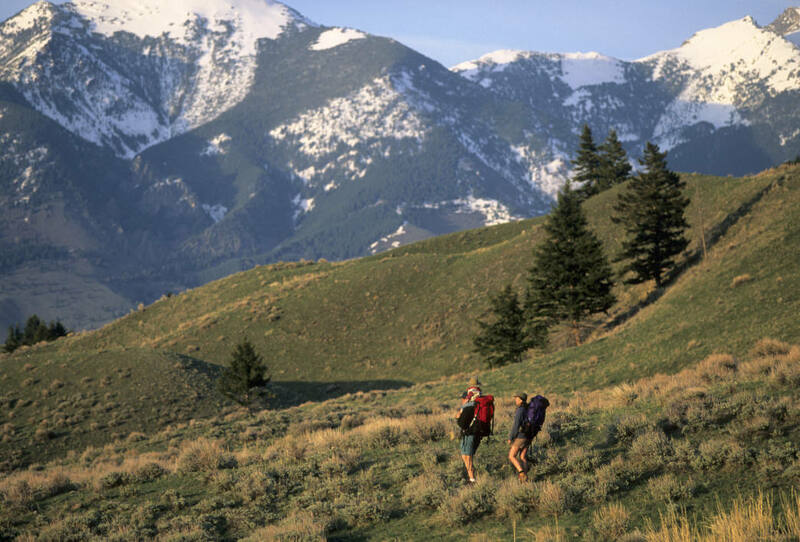 Most visitors to the country’s first national park have to cross states, mountain ranges, and vast prairies before at long last exiting the freeway at Livingston, Montana. From there, most head south toward the north entrance of Yellowstone National Park. 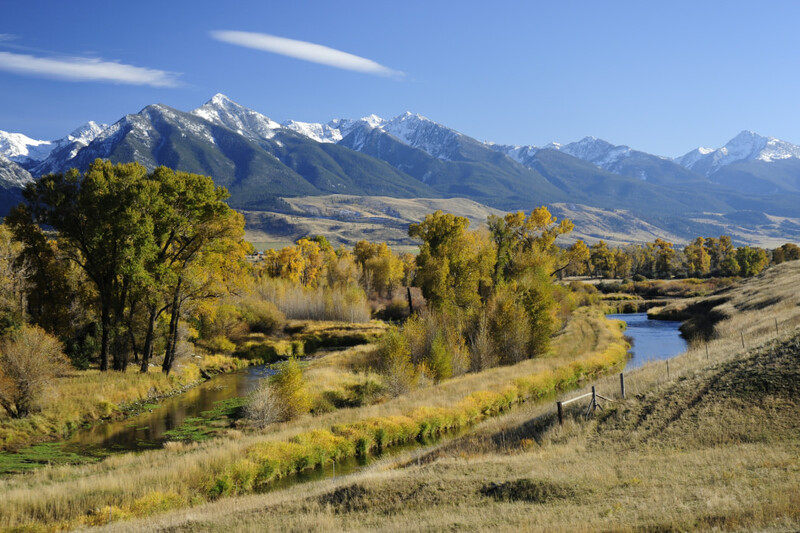 Traveling alongside the Yellowstone River, down Highway 89, the valley opens into miles of mountain views and spectacular western ranches. One word describes it best: paradise. Paradise Valley is the incredible place visitors get to experience before even reaching the park. 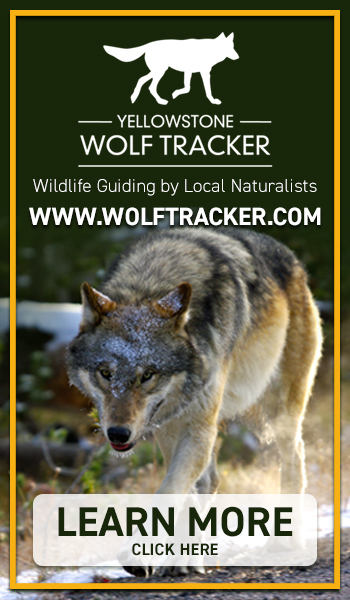 Created by the Absaroka Range to the east and the Gallatin Range to the west, the valley runs north to south between Livingston and Yankee Jim Canyon, which is about 15 miles north of Gardiner, Montana, and the north entrance to Yellowstone. While many visitors simply gawk at the grandeur on the way to the park, it’s worth the time to explore on its own. You’ll avoid many of the crowds found in the national park, yet experience the scenic beauty that makes a cross-country trip worthwhile. Traveling from Livingston, exit the steady stream of traffic and follow the locals down Paradise Valley’s first left onto East River Road, just outside of town. This scenic, meandering county road immediately crosses the mighty Yellowstone at Carter’s Bridge and invites you to slow down. The fishing access at Carter’s Bridge is a wonderful place to pull over and stretch your legs while taking in the majestic valley. Strolling down the pebble-strewn beach, you’ll see the cold, snow-fed waters of the free-flowing Yellowstone tumble by. The river starts high in the mountains and continues all the way to the Gulf of Mexico—the longest undammed river in the lower 48 states. Fishermen and paddlers drift along enjoying this world-class trout stream while ospreys and eagles perch along the banks. Take some time to drop a line across the downstream banks. Large browns lie in wait and rainbows sit in the riffles. Continuing south, East River Road winds through little ranches and past Pine Creek’s one-room schoolhouse. 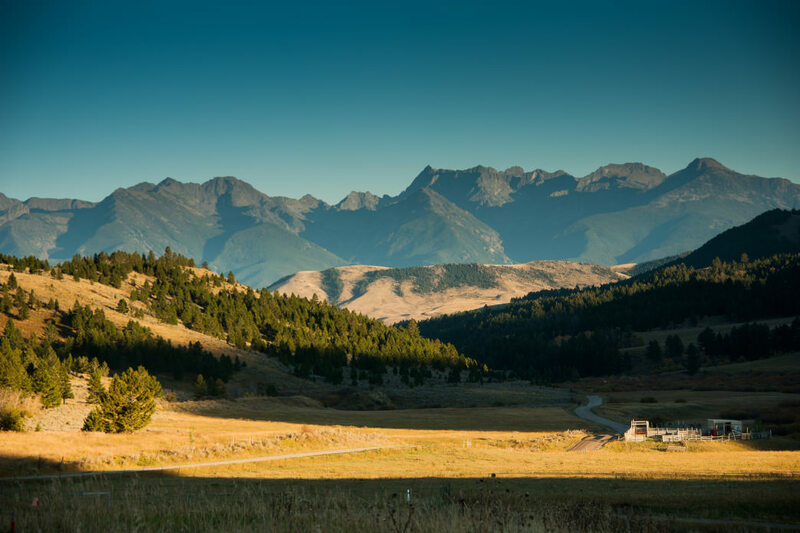 The towering peaks of the Absaroka Range constantly pull the gaze to the east, and you’ll find plenty of trails in this area that wind up the side valleys. A short drive past the schoolhouse accesses the Pine Creek Trailhead and gentle hiking through the dramatic glacier-carved valley underneath Black Mountain. This gateway into the 40-year-old Absaroka Beartooth Wilderness is a popular place for day hikers, backpackers, and photographers. After little more than a mile of smooth trail beside the babbling creek, you’ll reach the base of Pine Creek Falls—an ideal place to picnic and relax. Don’t forget your bear spray, however, as these mountains are once again home to wandering grizzlies working their way north from the park. For the more adventurous, the trail continues for four more steep miles to Pine Creek’s beautiful alpine lake. This lake is set back in a cirque of granite and provides a wonderful opportunity for solitude under the high peaks of the Absarokas. The north face of Black Mountain sits imposingly above the south shore and the grasslands of Paradise Valley are framed by the steep glacially carved drainage. After hiking, the best place to relax is a few more miles down East River Road at Chico Hot Spring Resort & Day Spa. 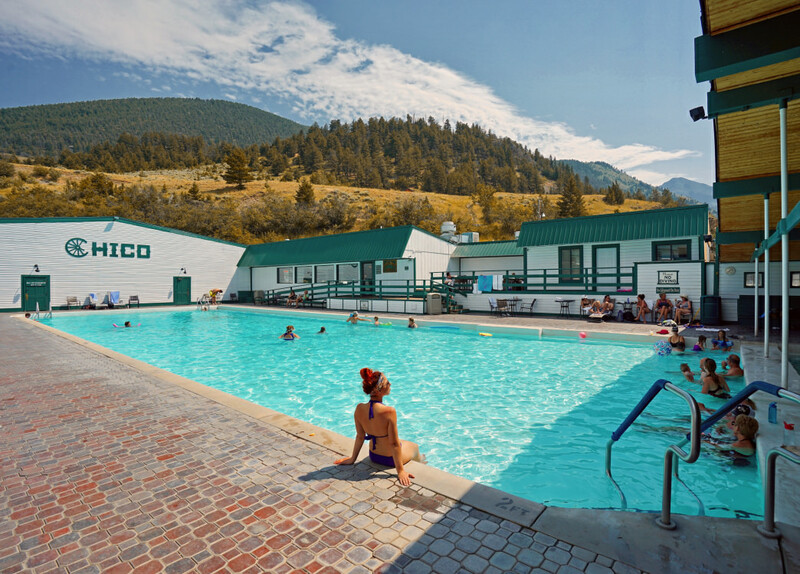 Under the shadow of Emigrant Peak, warm water bubbles up into the idyllic, blue pools of the spa. The poolside bar, local beer, and mineral-rich water help relax the tired legs from a morning spent hiking or wading. Gazing up at Emigrant Peak, the most prominent in the valley, the snow still shines brightly in the summer light from the last pockets of winter that cling to the summit. The road behind Chico winds up Emigrant Gulch and past the shades of old gold mines and hard luck. Ancient volcanic rock defines these mountains while glaciers and time carved its prominent pyramidal shape. As the shadow of the mountain grows longer and dinnertime nears, return to the highway and make your way to the little town of Emigrant. You will know you’re close by the smell—tucked off the highway is Wildflour Bakery and Follow Yer Nose BBQ. 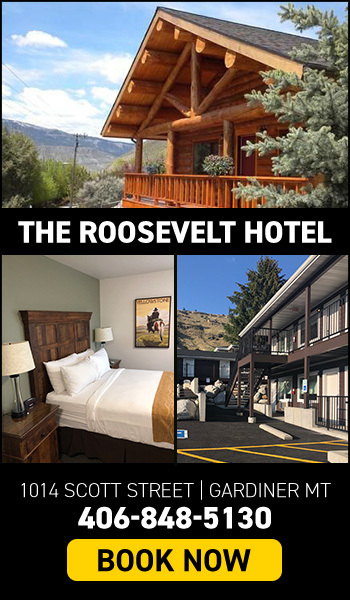 For dinner, look for their signature plate of ribs, a healthy dollop of sauce, a local ale, and live tunes while watching the sun set over the Gallatin Range and the alpenglow painting the Absarokas across the river. After taking in the perfect day in paradise, finish the journey along the river south to Gardiner and prepare for the following day in the park. 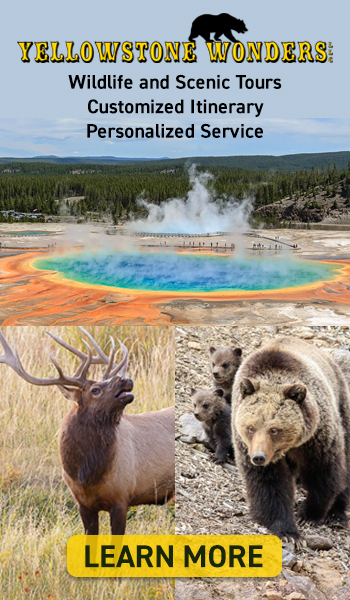 Find a comfortable room, book a guide, and get ready to explore the upper reaches of the Yellowstone and all that awaits on the far side of Paradise.